Bitcoin Still in a Vulnerable Spot? Cryptocurrencies have recently stumbled in significant fashion, but some market observers believe there are opportunities among the wreckage. Those opportunities include bitcoin cash (BCH). Bitcoin cash, the fourth-largest digital currency by market value, is a fork from bitcoin, the largest cryptocurrency. “A fork of a cryptocurrency takes place when someone, anyone declares that a blockchain is going to be transferred to a new set of rules and network infrastructure,” according to Forbes. Bitcoin and other digital currencies have widely been seen as speculative, volatile assets. Many industry observers pinned hopes for shedding those labels on bitcoin becoming a more widely accepted form of payment for everyday use. The boom in blockchain technologies could support the bitcoin cash thesis going forward. Among the myriad issues facing bitcoin and other cryptocurrencies is adoption. 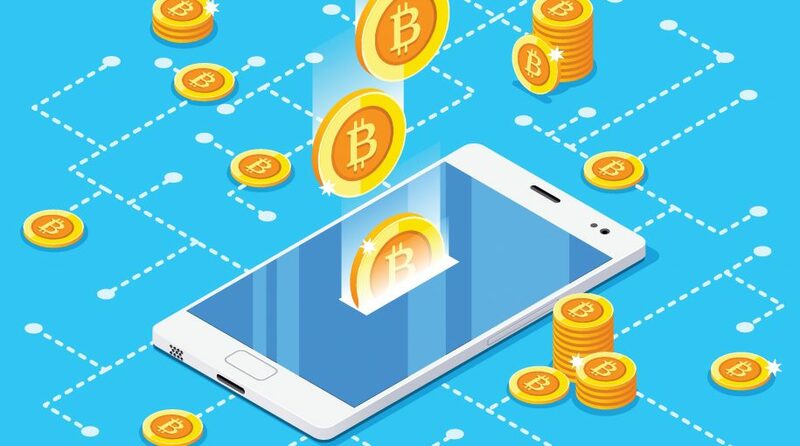 As in when cryptos will become more widely accepted and used for mainstream activities, such as basic payments and money transfers, on a larger scale. Unfortunately, data suggest bitcoin activity among major payment processors is declining. Two recent forks have added pressure on bitcoin cash, sending the price of that cryptocurrency tumbling. However, that could be presenting a buying opportunity in BCH.